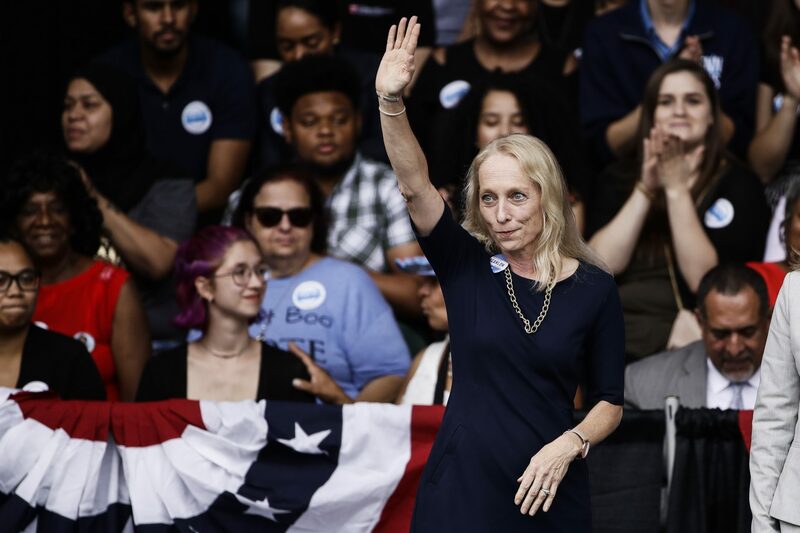 Congressional election winners Madeleine Dean and Mary Gay Scanlon will represent Pennsylvania’s 4th and 5th Districts, respectively, beginning in January. Four Pennsylvania women head to Washington DC in January, breaking up the state’s current all-male congressional delegation and making history as the largest contingent of women the state has elected to federal office. Mary Gay Scanlon, Madeleine Dean, and Chrissy Houlahan will represent the Philadelphia suburbs, and Susan Wild will serve the Lehigh Valley. All Democrats, they are part of a wave of victories across the country for women. WHYY’s Dana Bate and Annette John Hall contributed to this story. WHYY is a public media station serving the Philadelphia region, including Delaware, South Jersey and Pennsylvania. This story originally appeared on whyy.org. Editor’s Note: The Post Publications maintains a partnership with PA Post, a digital-first, citizen-focused news organization intended to “hold Pennsylvania’s government accountable to its citizens.” It was launched in September (2018) by Harrisburg PA-based WITF Public Media. The Post Publications re-publishes PA Post stories it believes has specific relevance for its readers, and on occasion may offer its reporting to PA Post as well.